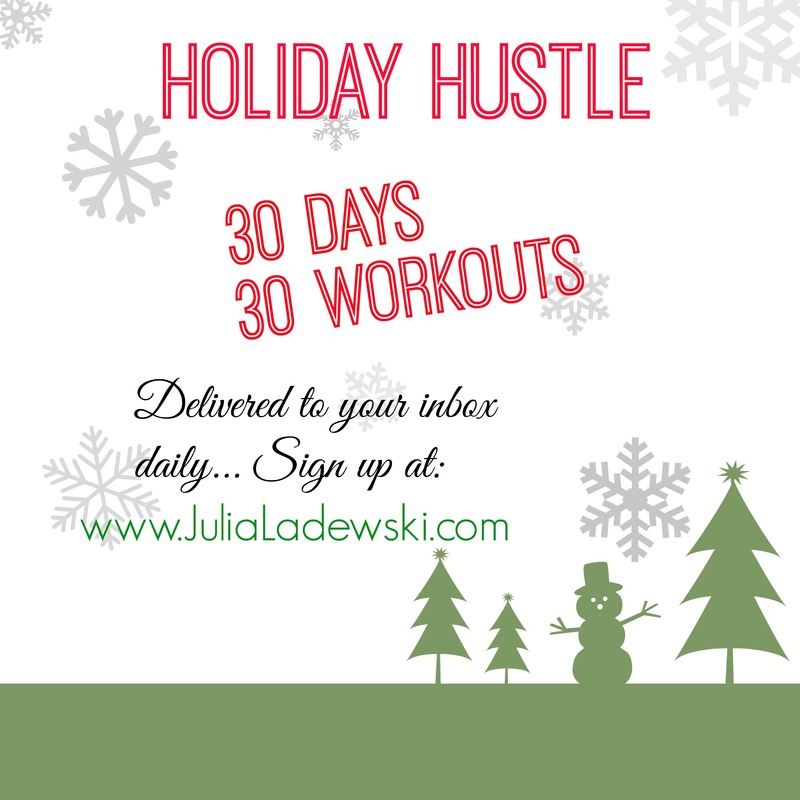 I promised this was coming, so here it is… I’ve created 30 workouts, 1 each day between Thanksgiving and Christmas delivered to your inbox. Designed to be done in under 30 minutes and most done at home. While most people are making excuses, you’ll be getting a head start. But ya gotta sign up….